Check the studio and the staff. Are they polite and presentable? Doyou feel comfortable there? A tattoo artist should be helpful, answer your questions honestly and put you at ease. Check that he or she is a member of any professional organizations. 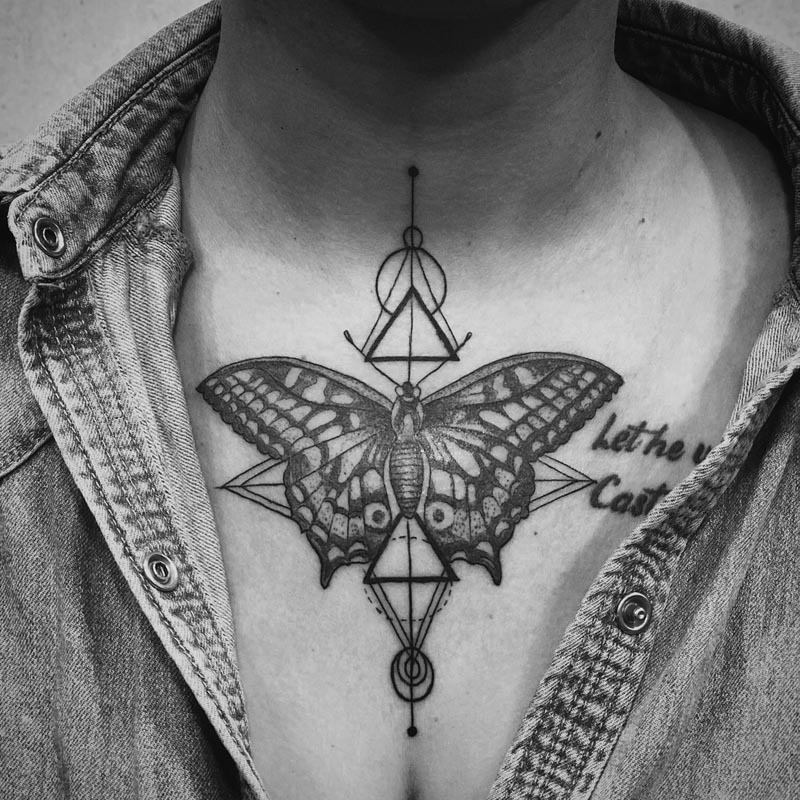 Reputable tattooists are devoted to maintaining high standards of tattooing, to celebrating it as an art form and to protecting the industry. Ask how long they have been tattooing and have a look at photos of their work, flash drawings and other art. A good artist's work is always his or her best advertisement! Ask about their training and their drawing skills. 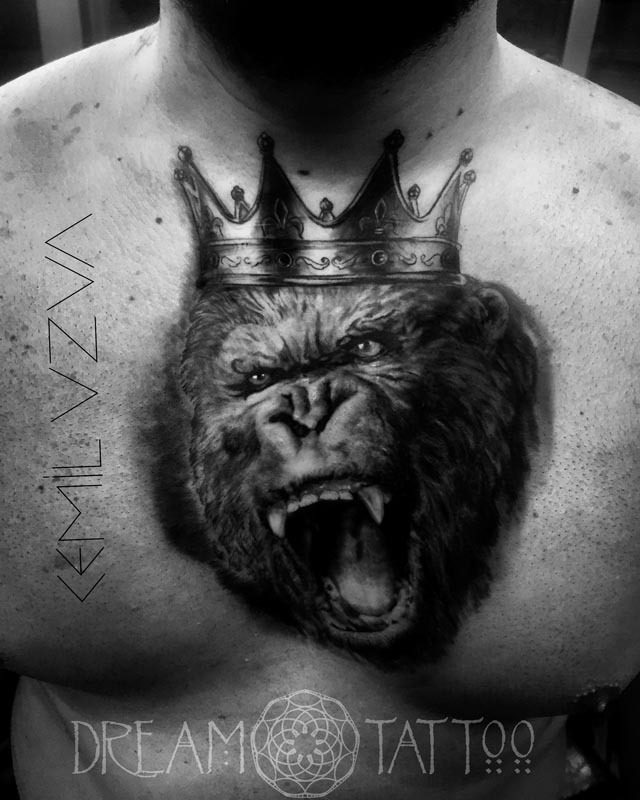 If you go for custom work you want to choose an artist you feel comfortable with and who will collaborate with you in drawing up the perfect tattoo that fits your body and your vision.